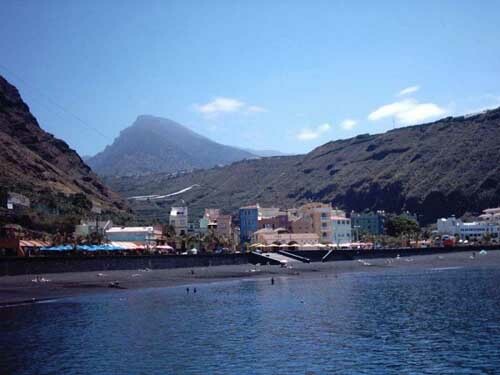 Discover what it is and what to see in the municipality and port of Tazacorte in La Palma. 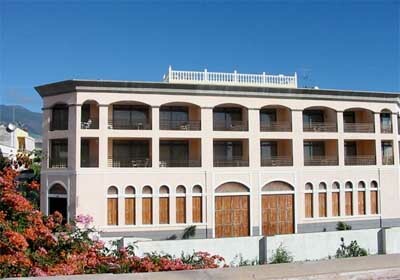 Tazacorte is located on the West Side of the La Palma island, in the Canary Islands. Tazacorte is an idyllic site if you’re looking to rest a few days. 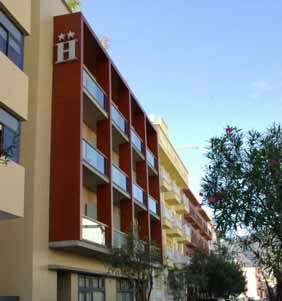 This municipality on the island of La Palma has stable temperatures throughout the year with an amplitude from 18 to 24 degrees, assuring 3.500 hours of sun per year. On this municipality the element that’ll capture your attention immediately is the green dark colour of its banana trees, the magical framework of its squares and the small streets with many colourful plant pots. This municipality has a historic complex with many manor houses from the XVI and XVII century that mix with interesting museums as the Banana Museum and the Mojo Museum, near the repaired washing place. From Tazacorte we should also highlight its port and fishing borough with sea and river fragrances as the Las Angustias Ravine, the main estuary of the Taburiente Cauldron. 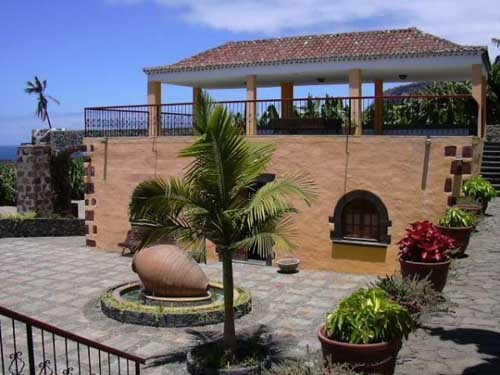 If you’re in this municipality of La Palma you shouldn’t leave without visiting its main sites such as the ols washing places, the Simón Guadalupe Square, the La Constitución Avenue, the El Charco Borough, the Casa Monteverde, the Casa Diaz Pimienta, the Banana Museum, the Mojo Museum, the San Miguel Arcángel Church, the Puerto de Tazacorte Beach and the Los Guirres Beach. 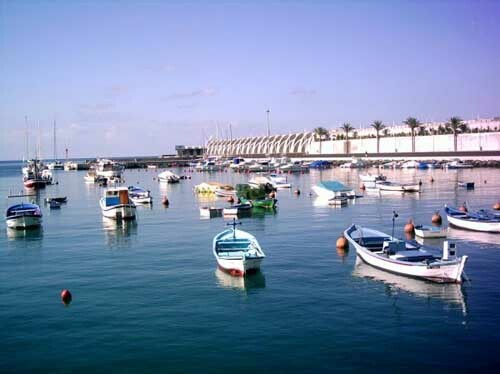 Tazacorte is very famous regarding its gastronomy. Here you might taste some of the numerous traditional dishes as the Polines (stewed green bananas with fish and mojo), the Mojoqueso (green mojo with goat’s cheese) in any of its multiple restaurants.